Good news - you can! 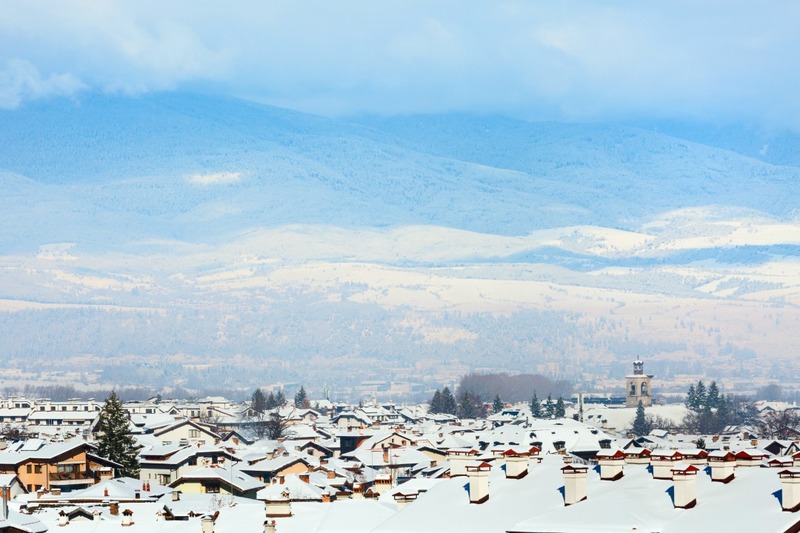 Borovets is one of the oldest ski resorts in Bulgaria and well worth a visit. With stunning low-cost hotels including Samokov from just £240*pp, Hotel Lion for £270*pp, and the Euphoria Club from only £310*pp, it’s somewhere you can tick off the bucket list at a fairly minimal price. 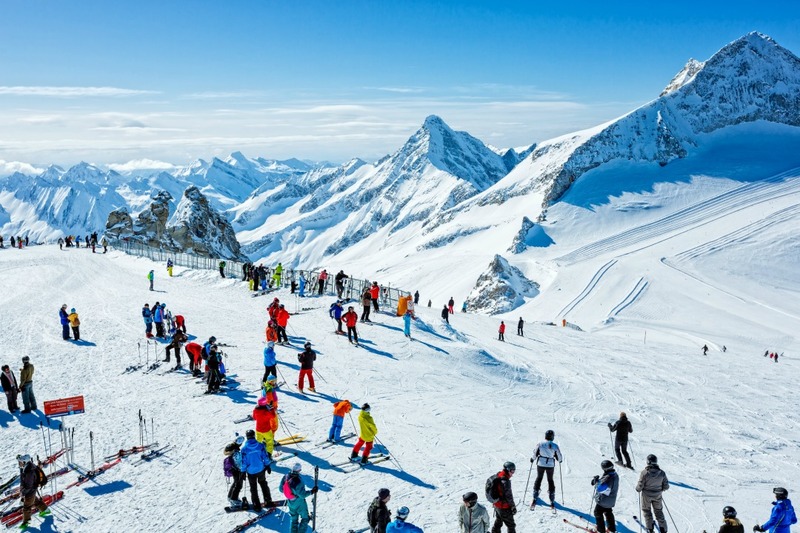 With 2 large ski areas and picture perfect ski resorts, Austria is a popular destination for skiers and snowboarders around the world. 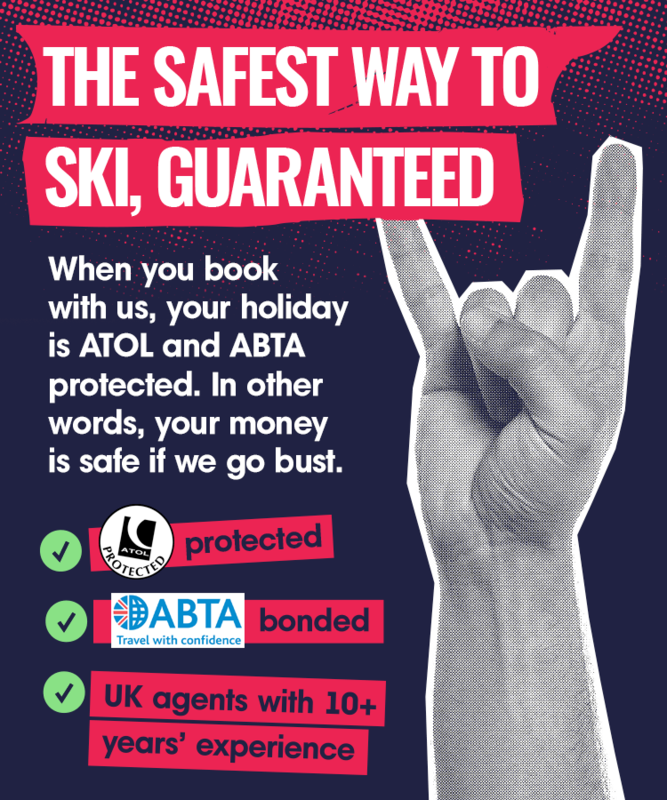 You can find deals at hotels such as the Pension Franzl from £240*pp, the Furstenhof for £270*pp and the Guesthouses in Mayrhofen for just £300*pp. 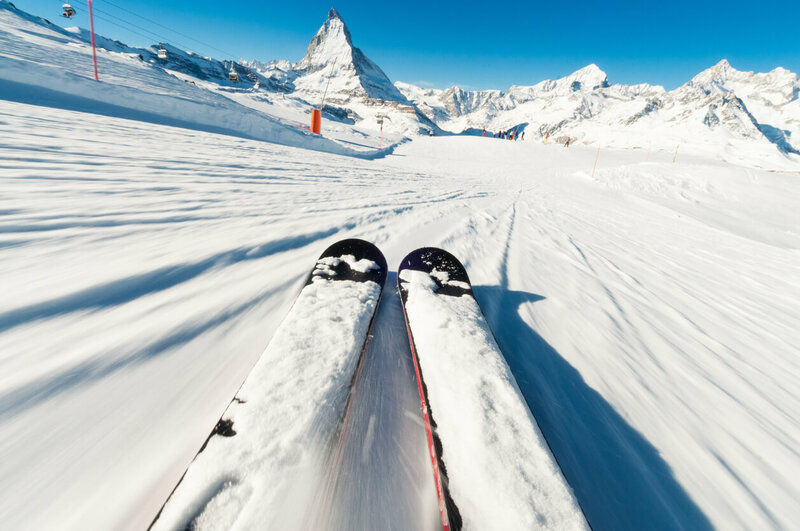 Arguably the world’s top skiing destination, France boasts destinations such as Brides Le Bain, Courchevel, La Tania, Meribel and Val Thorens. 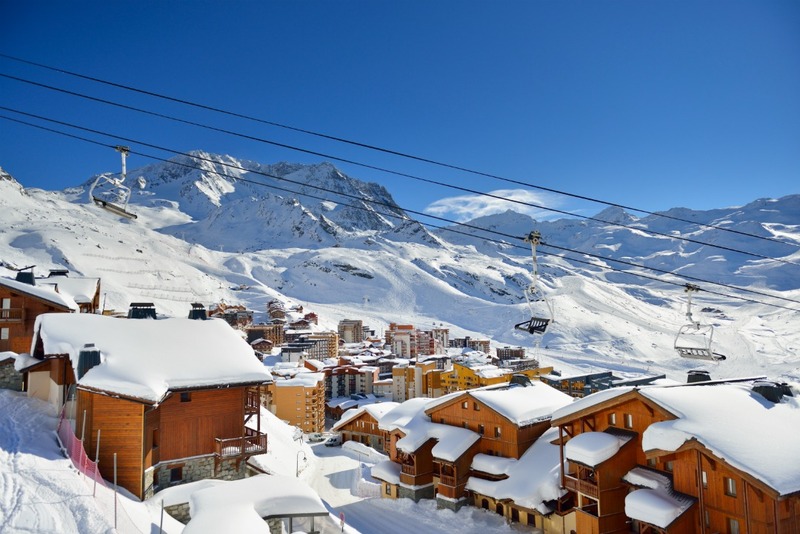 Visit amazing resorts including Plagne Soleil - Cervin for only £305*pp, the Grand Bois Apartments for £310*pp and the Flaine Apartments from £320*pp. So - what will it be? Will you welcome in the new year as you always do, watching fireworks on the TV? Or will you be creating memories to last a lifetime in an incredible mountain range with your friends and family? Act fast, our amazing offers won’t last long...they’re too good to miss!